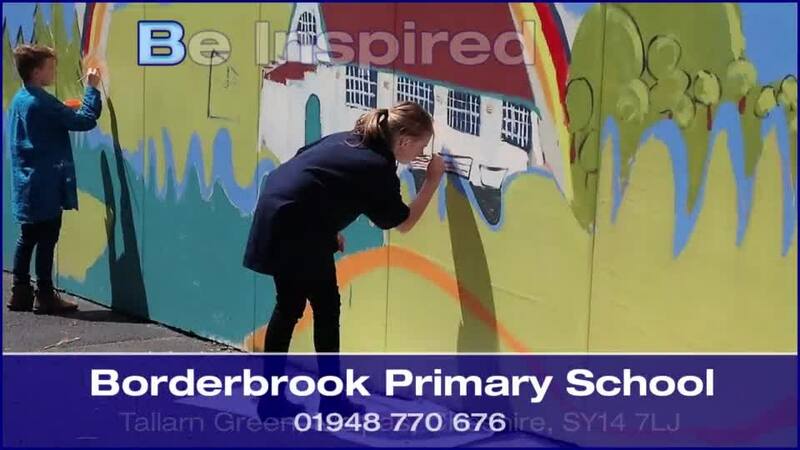 Welcome to Borderbrook School website! I am very proud to be the Headteacher of such a fantastic, vibrant and caring Church in Wales school where expectations of learning and behaviour are high and where children are nurtured to become confident learners. We are a busy and friendly school, with lots going on. This website aims to give you a taster of the school, as well as providing regular updated information for parents and children.